Homemade Buttermilk Biscuits are flaky on the outside, yet fluffy and buttery on the inside. 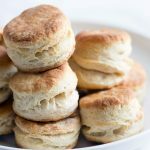 This easy biscuit recipe is amazing served warm alongside your favorite dinner, or as part of a classic biscuits and gravy breakfast! 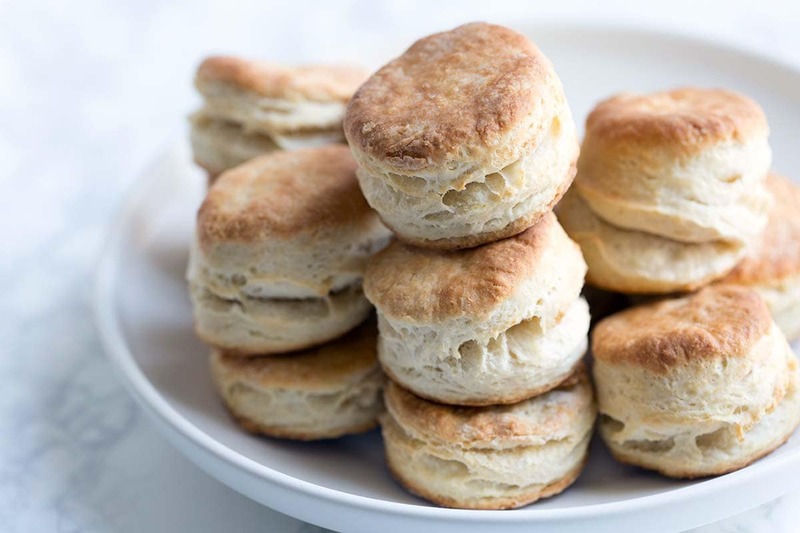 There are several tricks to achieving perfect biscuits that are tall and flaky as opposed to tough and dense, and I’m going to cover them all along with step-by-step photos of how to make biscuits. It took me a few tries to get the hang of making biscuits from scratch. My first few attempts were tasty, but the sides were basically flat. I didn’t understand why I wasn’t seeing those fluffy layers. 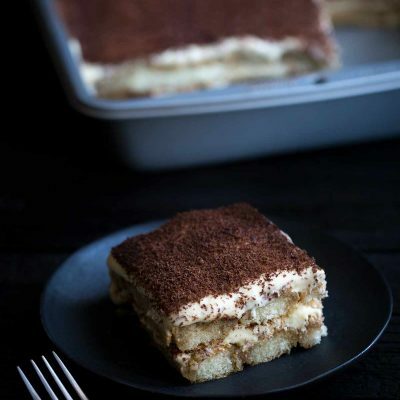 As is often the case with baking, it was all a matter of technique. I was so used to yeast breads, which involve handling the dough quite a bit. Homemade biscuits are the opposite. To summarize: too much handling = dense results. When it comes to getting those perfect, mile-high biscuits, less is definitely more. How do you make homemade biscuits? 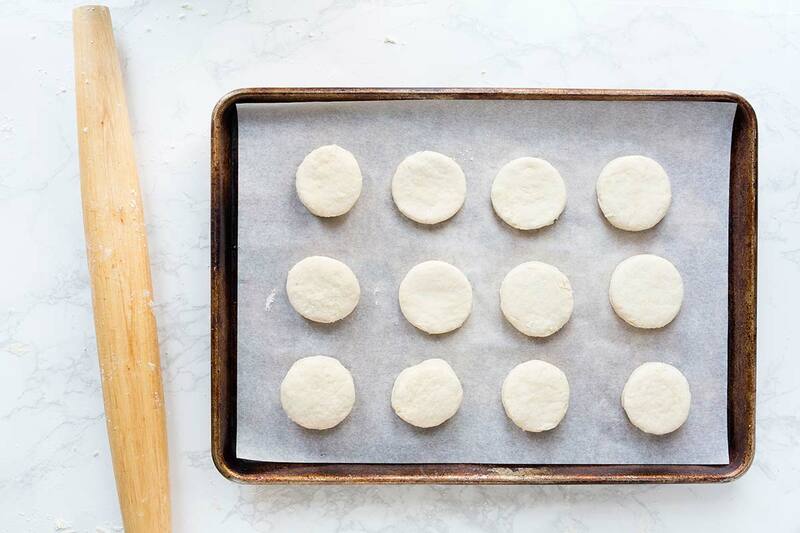 Here’s a step-by-step tutorial for buttermilk biscuits, along with my top tips. Place an oven rack on or near the center shelf and preheat the oven to 425 degrees F. Line a baking sheet with parchment paper. Top Tip: Always use cold butter! 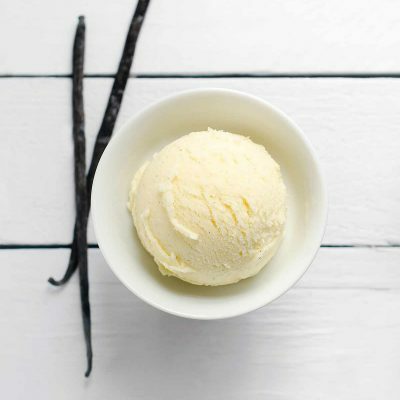 The butter should be as cold as possible for the best, flakiest results. Why? Because it will stay separated from the buttermilk longer, creating tiny pockets of air in the oven as the dough rises. After cutting the cold butter into small cubes, return it to the fridge until immediately before using. 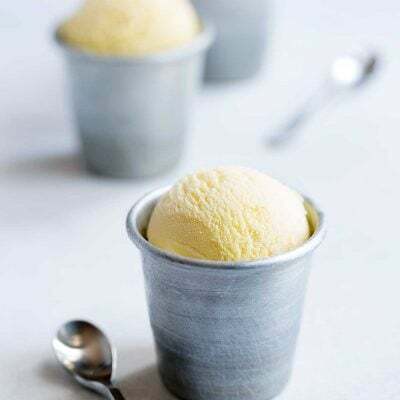 Use frozen butter. Grate a frozen stick of butter using a box grater, and then chill again for 10 minutes before using. I also recommend using cold buttermilk. For best results, use whole buttermilk as opposed to part skim, if you can find it. 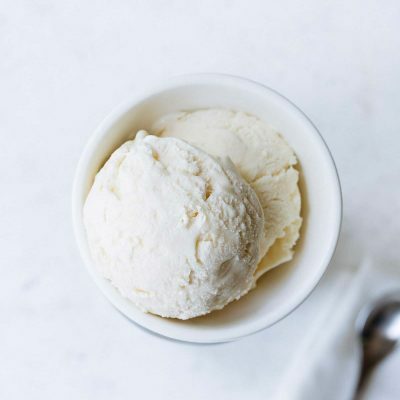 Or you can easily make your own buttermilk substitute. Cheaper than store bought! Step 2: Combine dry ingredients and butter. 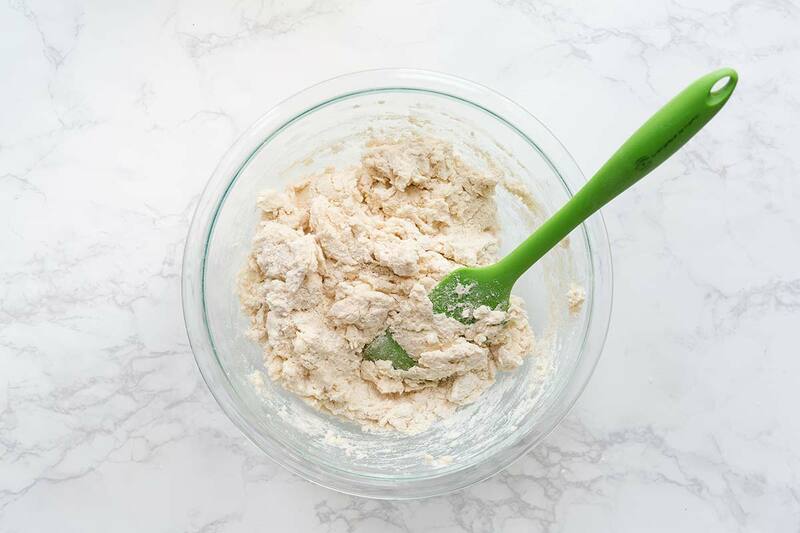 First, give the dry ingredients a good whisk to make sure they’re fully combined. Sometimes recipes say to incorporate the butter using your fingers; don’t do this. Your body heat will warm up the butter. You can use the box grater method above. A large fork or two knives will also work. Personally, my favorite tool for the job is a pastry blender. It’s fast and effective. You can make a well in the center of the dry ingredients or just pour it right in. People often overwork the dough here; I know I used to make this mistake. Stir the ingredients until just barely combined. The dough will look ragged, like there isn’t enough buttermilk. There is. Turn the biscuit dough out onto a lightly floured surface. 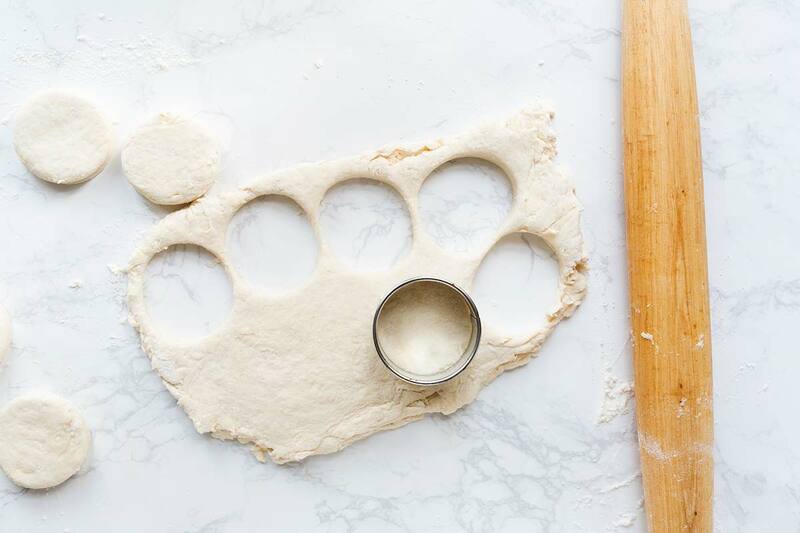 You can either use your hands or a rolling pin to gently roll the dough out to 3/4 inch, then fold into thirds like a letter. Turn and repeat the process two times to create layers. Press down very gently each time to avoid compacting the dough too much. If you use your hands, don’t leave them on the dough for too long. You can either use a round cutter to shape your biscuits, or a bench scraper to create square biscuits (avoiding scraps and re-rolling). Top Tip: Do not twist the cutter! Press straight down firmly and back up again. Twisting will seal off the sides and prevent the layers from rising as much as possible. If you’re cutting round biscuits, re-rolling is inevitable. Don’t do this more than twice. Once is ideal. Voila! Perfect, flaky, buttermilk biscuits. I recommend serving them warm, brushed with a bit of butter. Can I substitute shortening for butter in biscuits? Shortening can be substituted, however, butter will create the highest rise, as demonstrated by this test from King Arthur Flour. Butter contains some water, which helps create steam and as well as those flaky layers. They also test coconut oil and lard. Across the board, butter wins their tests. 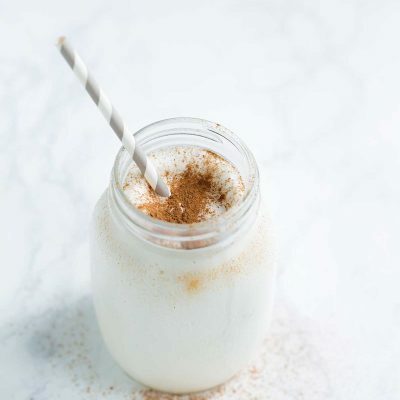 Out of buttermilk and don’t want to make a special trip to the grocery store? 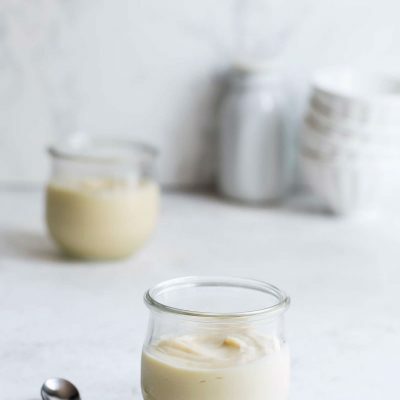 Read my quick tutorial on how to make buttermilk substitute! Check out my easy english muffins, spiced pumpkin beer bread, and cinnamon raisin bagels! These Homemade Buttermilk Biscuits are soft, flaky, and buttery. They’re a perfect compliment to both sweet and savory add-ons! 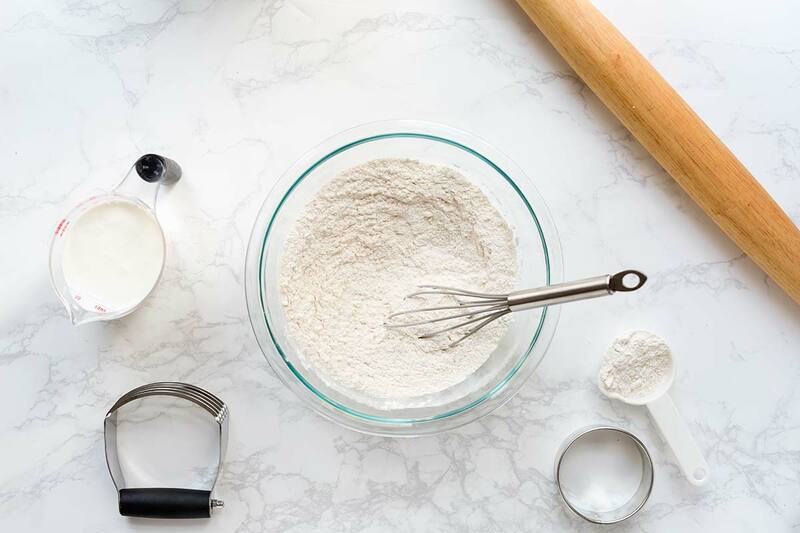 In a large bowl, whisk together the flour, kosher salt, baking powder, and sugar. 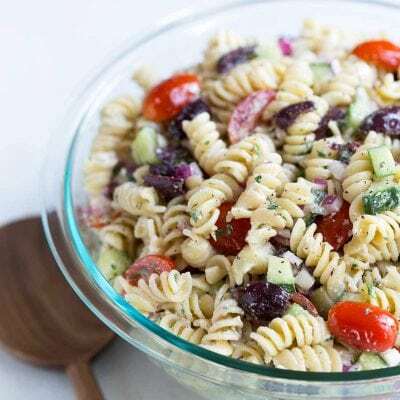 With a pastry blender, a large fork, or two knives, cut the butter into the dry ingredients until the mixture looks like bread crumbs, with a few larger pieces here and there. (alternately, you can grate frozen butter. After grating, chill the butter for 10 minutes before using). 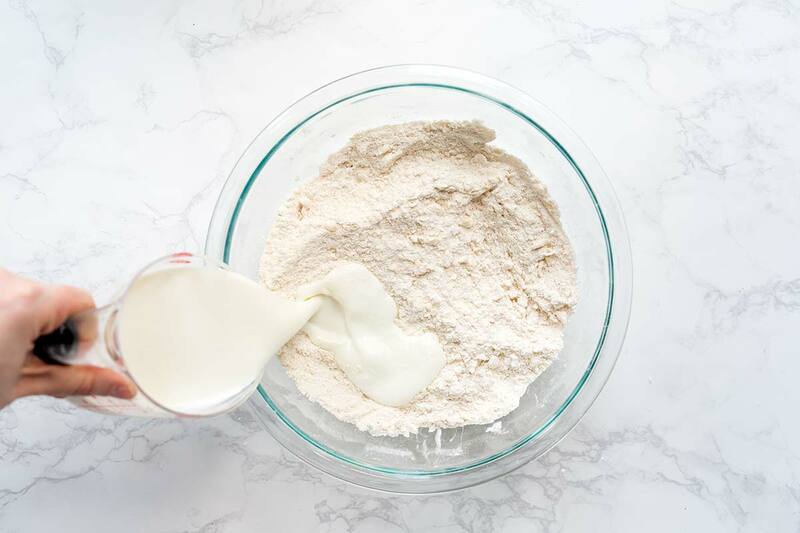 Pour in the buttermilk, then use a spatula to quickly and gently mix the dough approximately 15 times until just barely combined. Pat the dough into a rectangle about 3/4" thick. Fold it into thirds like a letter, turn, pat down gently, and repeat the process 1-2 times. Roll gently with a floured rolling pin until the dough is 3/4" thick again, working the dough as little as possible. Cut into circles with a biscuit cutter for traditional round biscuits. Do not twist the cutter, press straight down and up. Or, to avoid leftover dough scraps, cut the dough into squares or diamonds with a bench scraper. Place biscuits on the prepared baking sheet. 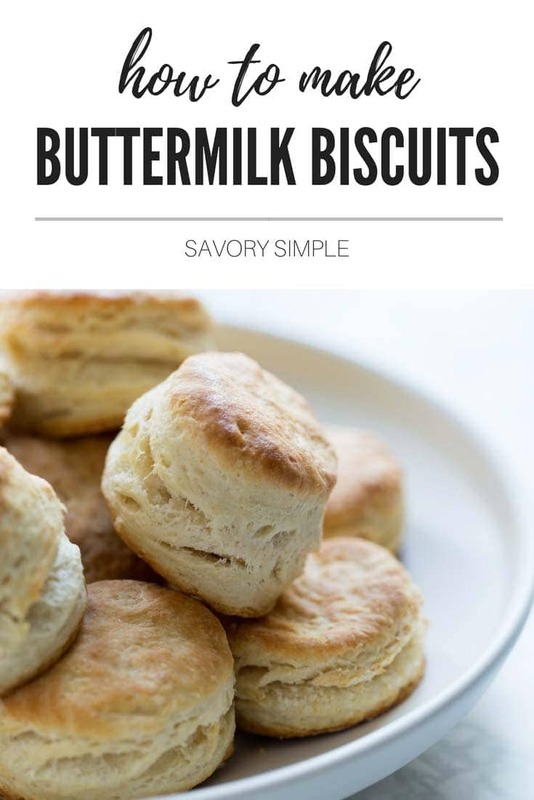 Optionally, you can brush the tops of the biscuits with buttermilk to enhance browning. 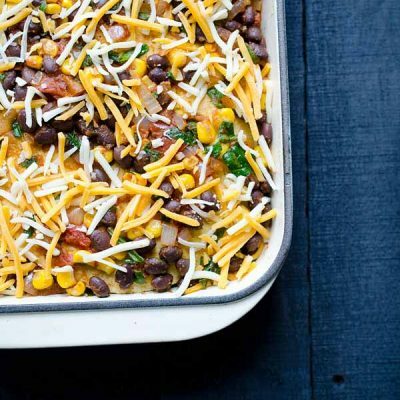 Bake for 15 to 20 minutes, until they're lightly browned on top. Remove from the oven, and serve warm (brushed with melted butter, if you're so inclined). Wrap leftover biscuits and store at room temperature for several days. 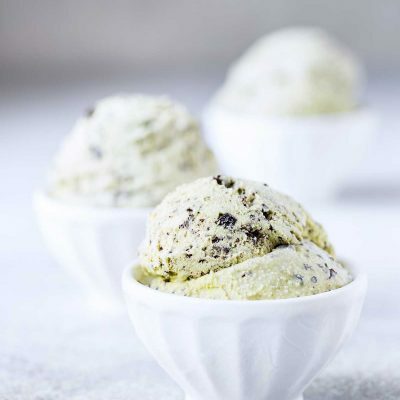 Freeze for up to 3 months. Re-warm before serving. Please read my post for additional biscuit tips! 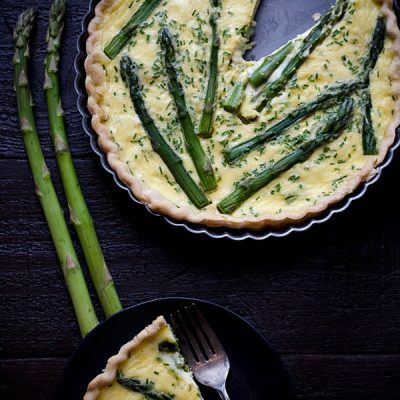 Adapted from King Arthur Flour. 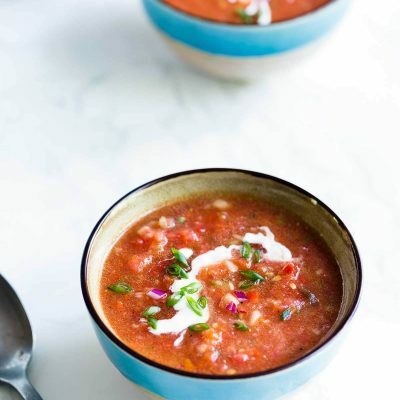 They look so cute and tasty… thanks for sharing this recipe with us all! Now you’ve got me craving some biscuits and gravy, and I have a quart of buttermilk I need to use up! These look incredible Jennifer! I just want to grab one right off that plate! 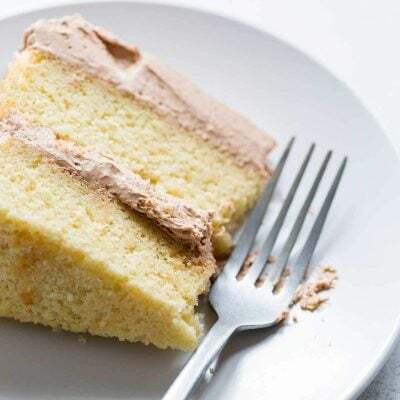 Layers of flaky, buttery deliciousness right there! I do that folding trick, too, but my biscuits have never looked as good as yours! Can’t wait to give these a try! Great tips and those layers!!! Mmmmmm these look so tempting! 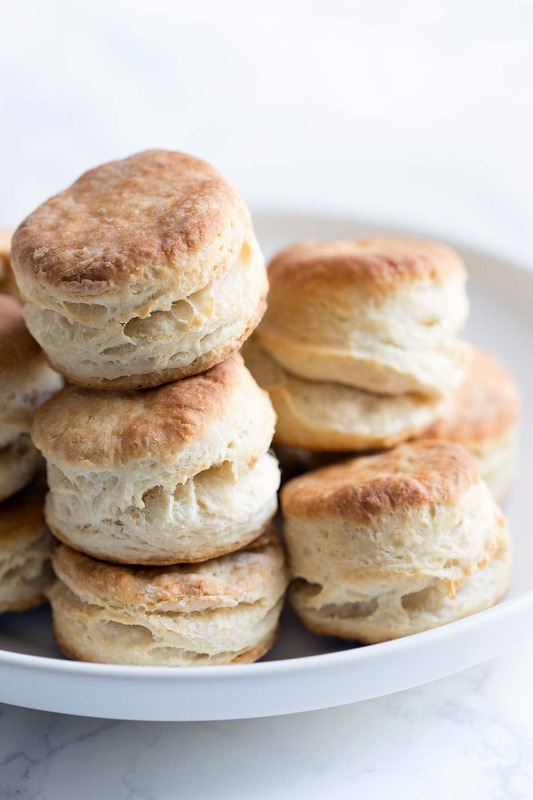 Nothing like a good buttermilk biscuit… especially homemade! Ohhhh….I adore a good buttermilk biscuit. I have no doubt that yours are amazing! Can’t wait to try them, thanks! Nothing beats homemade biscuits, love these! Fluffy biscuits are my favorite thing ever!! Always making it look so easy! We are a carb loving family and flaky biscuits are a big hit! Made your buttermilk biscuits today and they turned out well.never eaten before so not too sure how they they were supposed to be but they looked like yours and rose nicely and the texture was good when just out of the oven. They were heavier once cool. Maybe I over handled or did not add quite enough buttermilk.I made square ones…..will have another go. Thankyou…. keep going with the good ideas and the handy tips…. really helpful. Hi Kate, I’m glad you liked them! 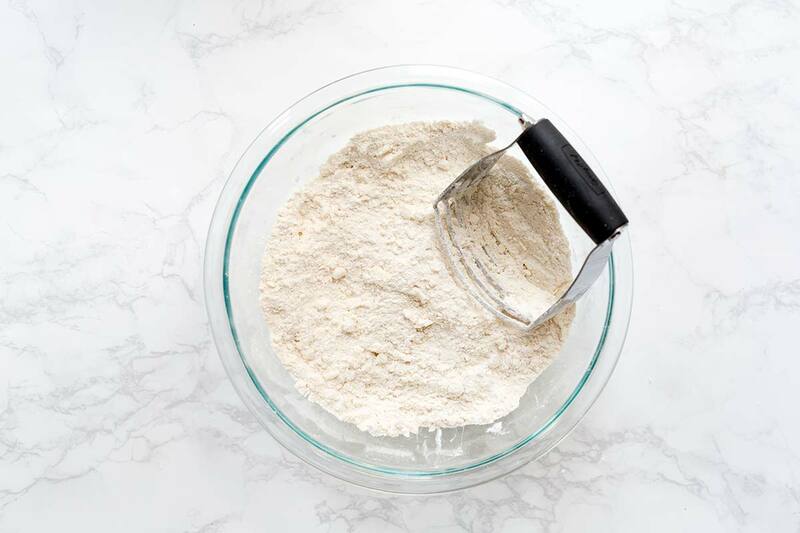 A couple questions that might be helpful for next time – did you weigh the flour? That’s always my #1 recommendation, since cup measurements can be very inaccurate (but I get yelled at when I try to remove them, so eh). It’s also possible they were over-handled just slightly, since you said they were fine out of the oven. I don’t think more buttermilk would be the answer. I have two games lately: Every time I pack for a new trip, I try to pack fewer things than the previous time. And every time I make biscuits, I try to handle the dough less than the previous time. Like, minimal stirring, minimal rolling/flattening. Thanks for your detailed advice. I’m English; I weigh / measure everything! Find cup measures hard work. May have got the cup/ mls quantity for the buttermilk slightly out. What I did not do was refridgerate the butter after chopping up and I used low fat butter milk ( all I could get ).so will try that next time. The dough really was flaky and looked drier than your’s in the picture….hence more handling. Keen to have another try with my new pastry cutter…. !